Australia, the land down under, is most commonly known for its massive Great Barrier Reef and a wide variety of unique animals such as kangaroos, koala bears and duck-billed platypuses. 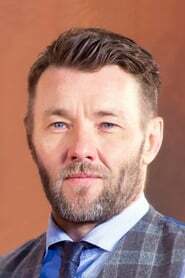 But as of late, Australia has delivered some exceptional Hollywood talent that is headlined by a relatively unknown writer, director and actor, Joel Edgerton. 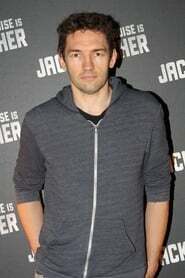 After a breakout in 2010 with the overlooked sibling drama, Warrior, Edgerton is best known for his role in Baz Lurhmann's The Great Gatsby. And whether or not you're familiar with this rare multifaceted industry talent, once Edgerton's controversial psychological thriller, The Gift, generates quite a stir following its nationwide release this weekend, he'll become a household name. Simon (Jason Bateman) and Robyn (Rebecca Hall) are a young married couple who relocate to the nearby suburbs of Simon's childhood looking for a fresh start. While doing some routine shopping for their new home, they're approached by Gordo (Edgerton), an old classmate of Simon. 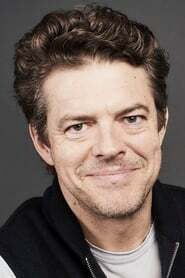 And after Gordo oversteps his welcome in their lives and eventually references a past secret between him and Simon, the couple quickly grows fearful of his intentions. 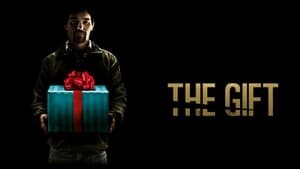 One of the beauties surrounding Joel Edgerton's major motion picture directorial debut, The Gift, is the effective manner in which it utilizes its tension. Where countless other films look to surprise jumps and scares as a flimsy device to shock its audiences, Edgerton and the rest of his talented cast are exceptional and convincing enough to transform these often hokey tactics into legitimate moments of terror. Furthermore, The Gift does an immaculate job of tearing down the safe haven and boundaries of the home dynamic. Part of the feature's allure is how vulnerable the home environment becomes and it leads to a wildly impressive and thrilling ride. 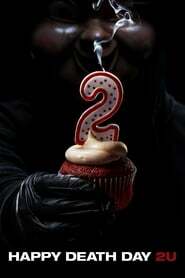 My highest praises go out to the entire cast. Edgerton himself delivers an eerily iconic performance that's balanced perfectly with the work of his co-stars Jason Bateman and Rebecca Hall. 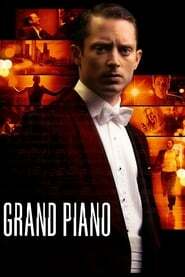 Detailed writing and top-flight performances allow The Gift to take on a life of its own. Despite all of its amazing attributes, The Gift suffers from a sluggish midsection that trades thrills for dramatics. And although the film loses its suspenseful tone during this portion, it's a necessary evil that evolves into an explosive and unforeseen finale that's guaranteed to keep audiences talking long after the credits roll. The Gift paints a unique and realistic picture of humanity. We all have our demons and the movie intentionally shows every character's true colors before it unravels in the craziest and most compelling of fashions. Joel Edgerton has emerged as a true industry talent not only on screen, but behind the camera and as a writer as well. 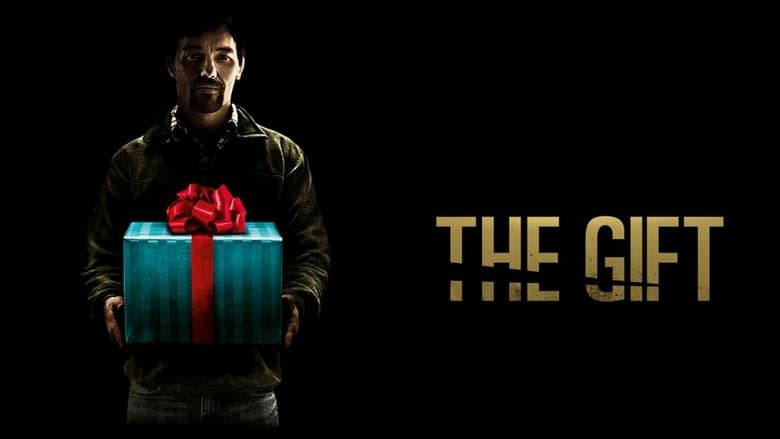 The Gift is one of those rare psychological thrillers that transcends the norm and takes chances. 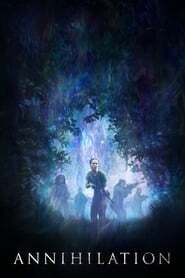 Thankfully for audiences everywhere who are destined to enjoy this fine piece of work, those chances pay off in one of the year's most cerebral and taut films.